Sparkler Exit at the Planter's Club. 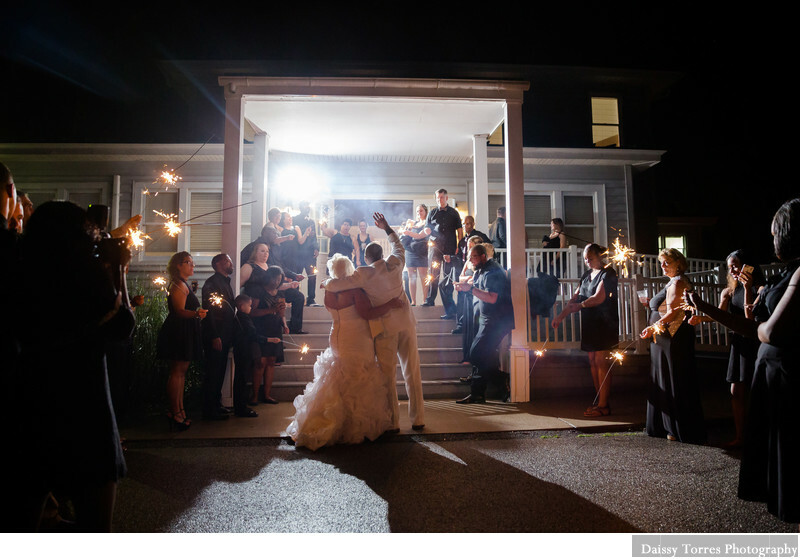 Chastity and Antoine's sparkler's exit during their Planter's Club Wedding. Location: Planters Club Rd, Suffolk, VA 23435.